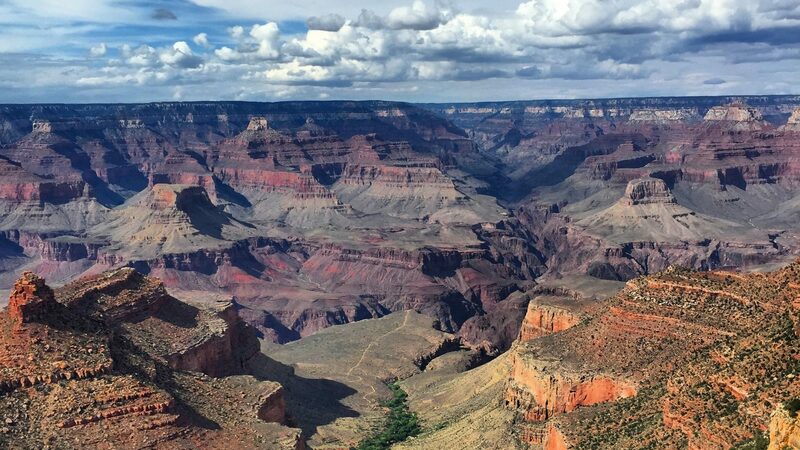 In my last post I talked about the first 4 National Park sites we visited on our Labor Day trip. I decided to talk about the 5th and last stop on our trip in this separate post. 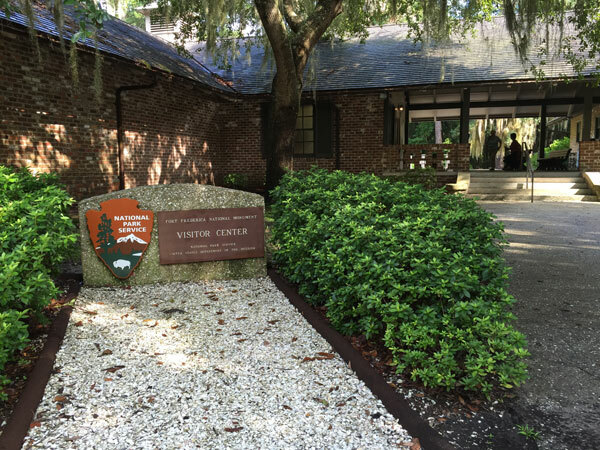 Fort Frederica National Monument is perhaps the most accessible, family-friendly National Park site that you have never heard of. 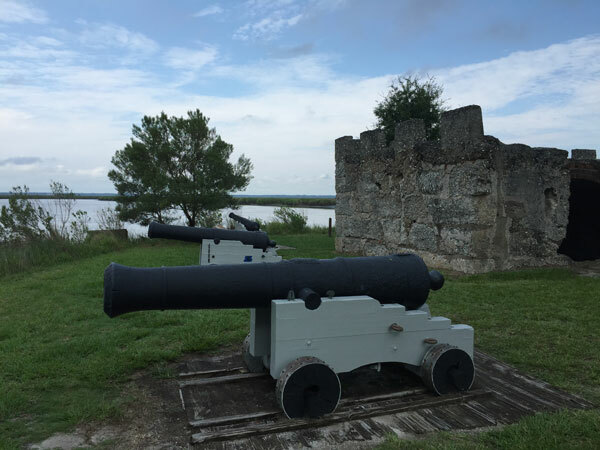 We spent the night in Jacksonville, Florida and drove about 1 hour and 45 minutes to Fort Frederica National Monument to conclude our Labor Day National Park trip. 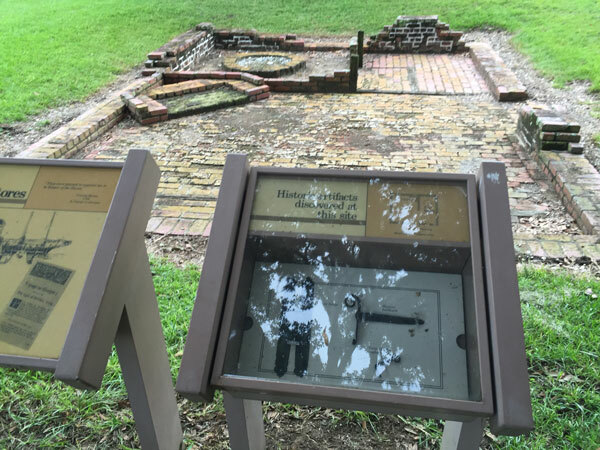 Fort Frederica is located 30 minutes off of 95 in St Simons Island, Georgia. It’s a nice scenic drive through the marshland and waterways of the coast of Georgia and under spanish moss and along resort golf courses. At the monument it contains the ruins of the once proud British Fort that protected the southern boundary of the British-ruled Georgia colony and crept into the “debateable land” between Spain’s claimed land and Britain’s claimed land. The first thing we noticed upon entering the park was the beautiful scenery and very nice Visitor’s Center. 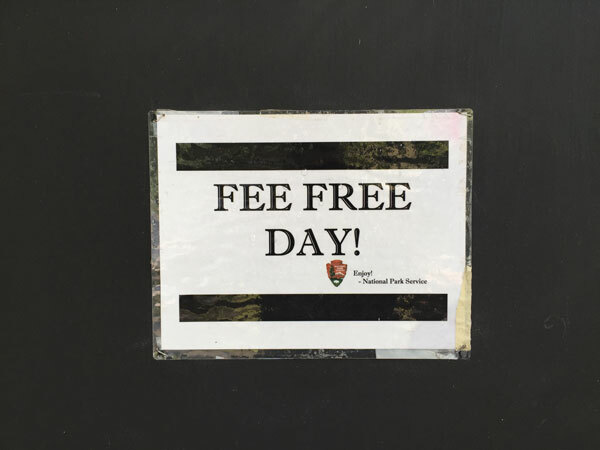 There was a great sign by the Visitor’s Center door that gave projected time commitments. We found this to be fairly accurate. The theatre is air-conditioned and shows a well-produced video every half an hour. 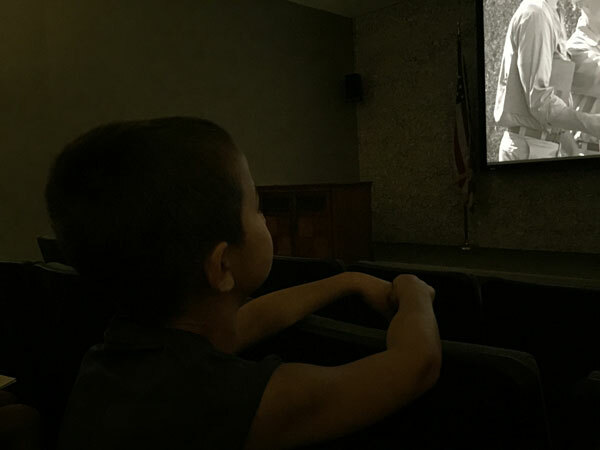 My little guy was super into this video. 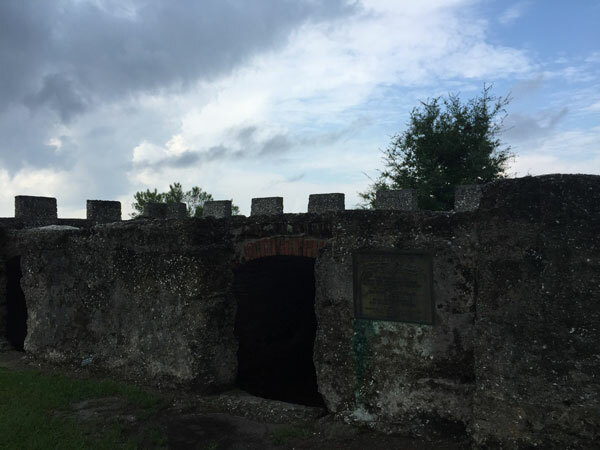 The self-guided tour takes you outside and over the land that once stood the formidable fort. The walk through the site is absolutely gorgeous under spanish moss. The walk under the Spanish moss to Fort Frederica is gorgeous! There are excavated foundations where the houses once stood. There are artifacts displayed right where they were found. 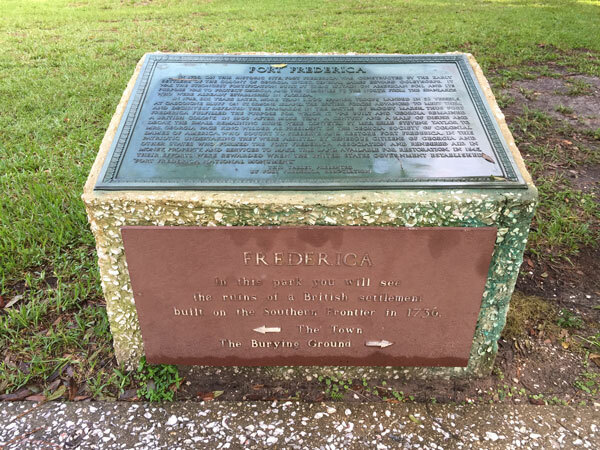 The self-guided tour also walks past markers designating where the streets used to be. On one end of the park you can see where the cannons were protecting the shore. There are also parts of structures that still stand. 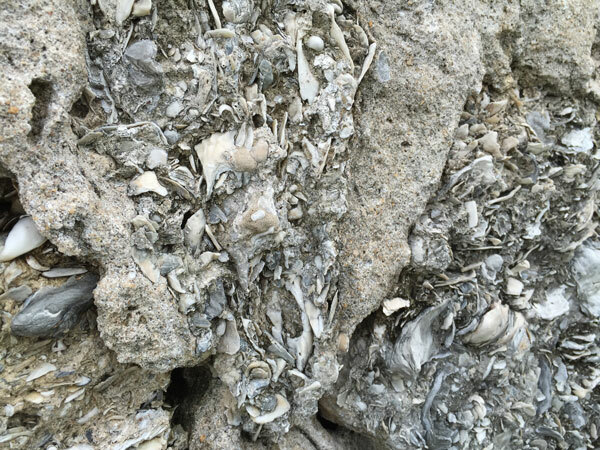 You can see the makeshift concrete made from oyster shells in the walls. 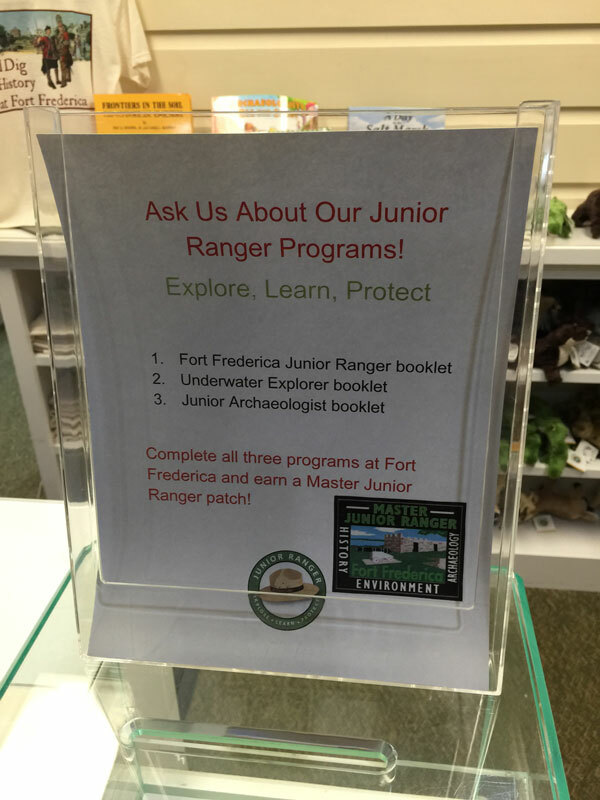 Fort Frederica National Monument has the BEST Junior Ranger Program we have ever seen! 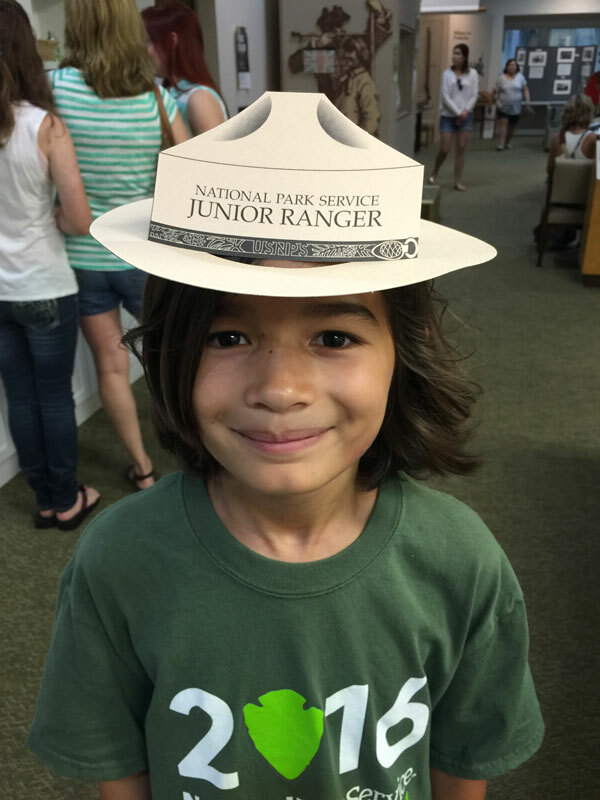 One of the things my daughter loves to do when we visit National Park sites is to do the Junior Ranger Program. 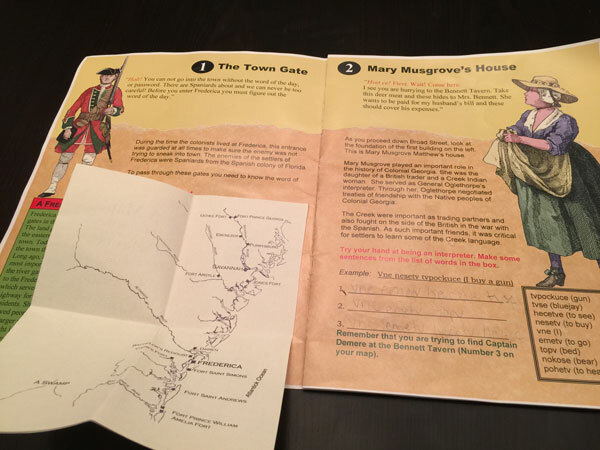 At Fort Frederica, there are 3 options for kids up to age 13. 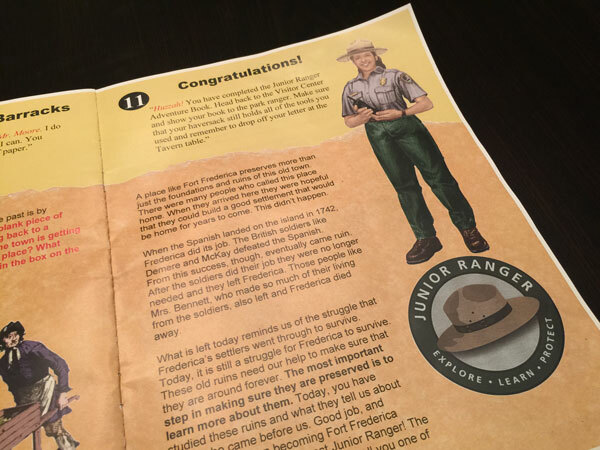 The most impressive thing about the Fort Frederica National Monument Junior Ranger Program is the book! 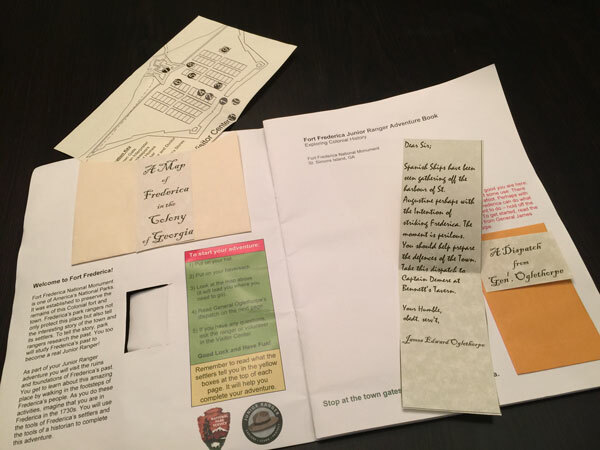 It contains a full-color book with interactive pop-ups that contain maps, wildlife information, and correspondence from historical people! 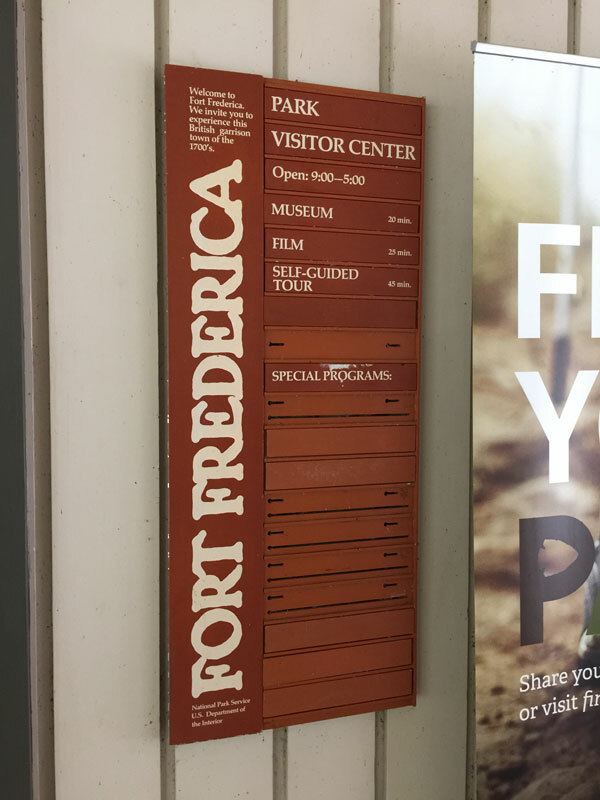 It is crazy cool and unique and is funded through the generous support of the nonprofit Fort Frederica Association. Check it out! 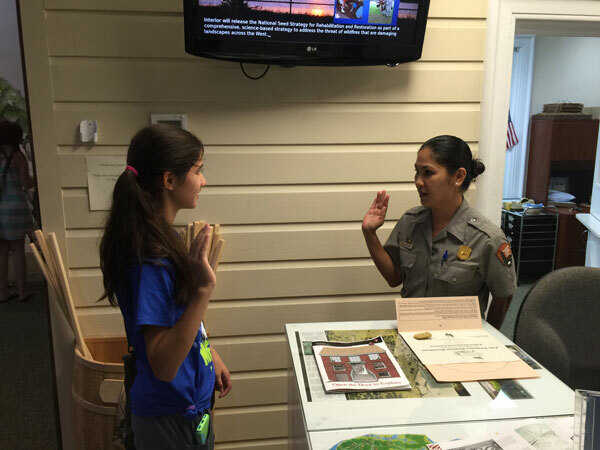 My daughter finished the entire thing and got properly sworn in before receiving her certificate and badge. She then added her new badge to her bag! – Bring bug spray! 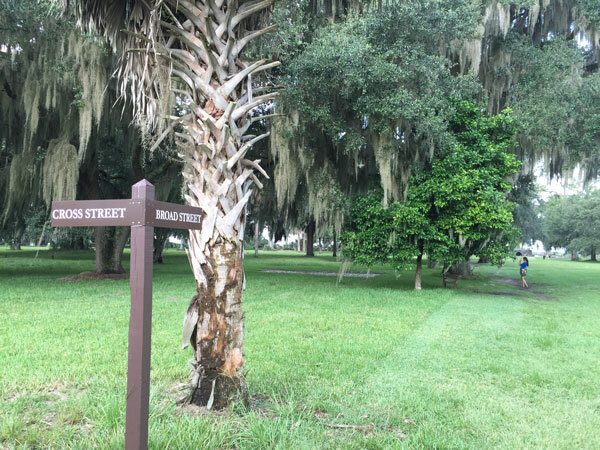 The humid air combined with the spanish moss and tall grass makes the bug situation super severe! 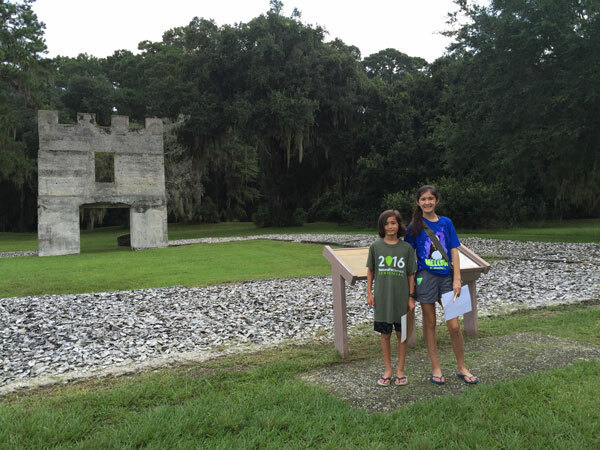 Fort Frederica is a great National Park site for the entire family! 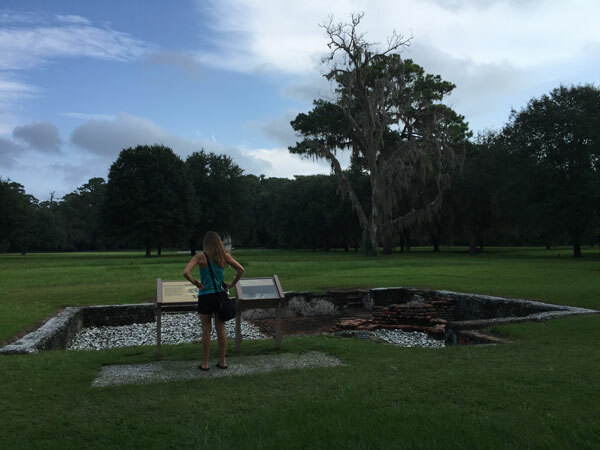 We had a great time at Fort Frederica National Monument. 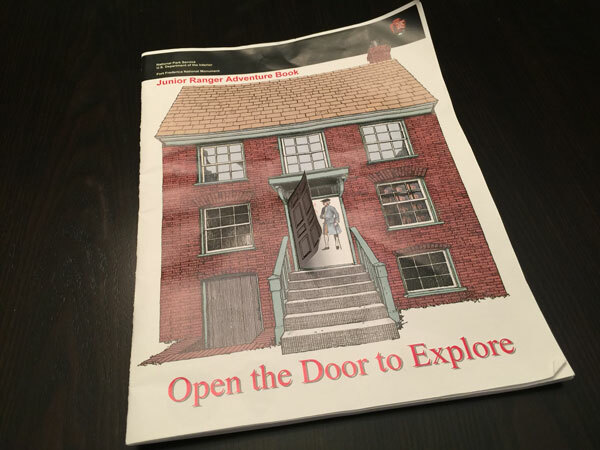 Between its nice museum, interactive displays, unique Junior Ranger program, and rich historic significance, it is a great place to visit with the entire family! 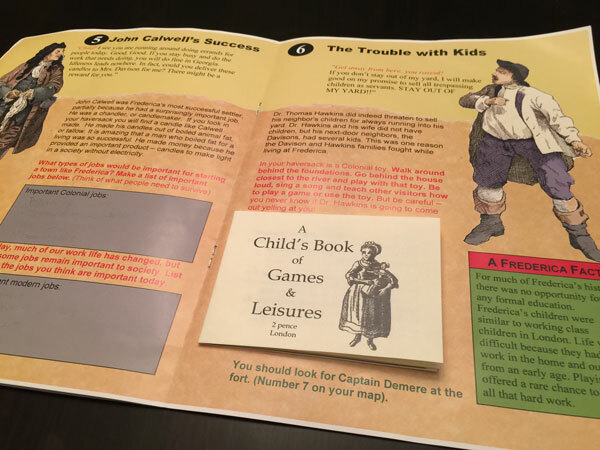 ⟵The French, the Spaniards, and a 6 Pounder Cannon!